In this article we will look at the types of timber for building a house, their advantages and disadvantages. Competent selection of material for the walls of the house will allow you not only to optimize the costs of its construction, but also to further reduce the costs of its operation. This type of timber has the simplest manufacturing technology. To obtain it, four sides of the edging are cut from the log. The most common section of such a timber is 150x150 mm or 150x200 mm. The manufacture of solid timber does not require complex woodworking equipment, therefore this timber occupies a leading position in the number of offers on the market. Accessibility. Since the process of manufacturing a solid timber is not difficult, then you can buy it almost everywhere, with minimal waiting time from order to delivery of products. The low cost of this material is due to the simplicity of its manufacture and the lack of costs for drying wood. Environmental friendliness. This timber is able to regulate the level of humidity in the house, absorbing the excess moisture that accumulates in the premises in the process of human life. Difficulty laying log house. Since the timber does not have longitudinal profiled furrows, it is rather difficult to achieve a high-quality surface of the house walls when making a log house. Increased construction time. Given that the solid timber has a natural moisture content, after the end of the felling device, it must undergo shrinkage, which can last more than a year. This process includes additional work on filling the joints with a compactor. Cracking of a non-profiled bar. Shrinkage of a house made of wet timber causes cracks, twists and bends to appear in the timber, which increase the gaps in the joints between the crowns. The spatial rigidity of the house throughout its operation is ensured only by the strength of the dowels, which keep the rims in a predetermined position, resisting the possible deformation of the beam, especially during the shrinkage of the log house. Significant costs for finishing and insulating work. A solid timber house needs finishing work both inside the building and outside due to its minimal aesthetic appeal. Exposure to fungus. 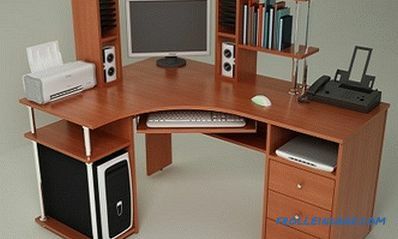 Natural shrinkage of wood does not eliminate the risk of fungus. It can be eliminated with the help of modern means of protection, but this is another additional item of expenditure. As we see, the list of positive qualities turned out to be rather short. A dry statement of the facts and a comparison of strengths and weaknesses shows that the balance is clearly unfavorable for this material. 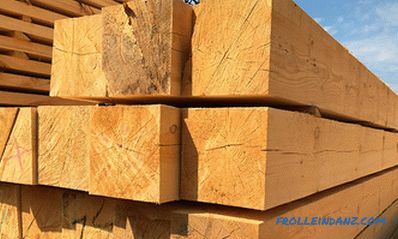 As well as non-profiled, this type of timber is also made from solid logs, but undergoes much more processing, as a result of which the finished timber has a complex section profile and high-quality side surfaces needing additional processing for finishing. 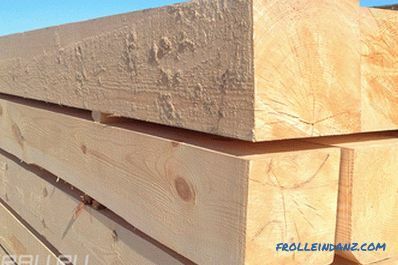 Profiled timber can be sold in a dry form or natural moisture. It is best to use dry profiled timber for building a house, as it is less susceptible to shrinkage and deformation. 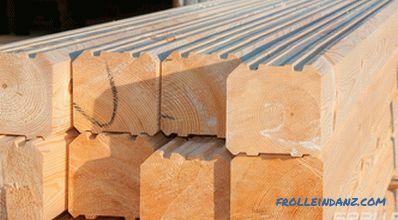 Many companies make ready housekomplekty of profiled timber, which allows for the construction in a very short time. The presence of longitudinal grooves on a timber reduces heat loss through inter-joints and increases the spatial rigidity of the finished house. 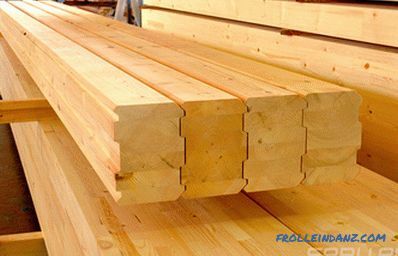 The identity of the dimensions of the cross-section of the beam, provided by high-tech manufacturing, significantly reduces the time of assembly of the log house and improves its quality. In addition, additional longitudinal cuts in the timber remove the internal stress of the wood, which appears during the natural shrinkage of the timber, which reduces the risk of significant cracks and twisting. 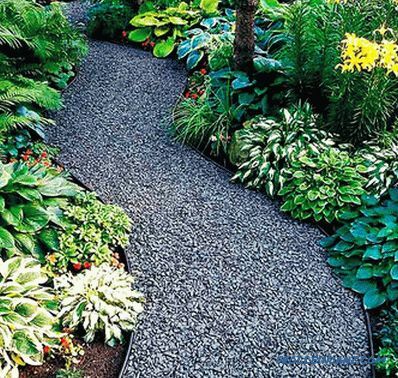 The quality of the side surfaces of the finished walls reduces the cost of finishing them. 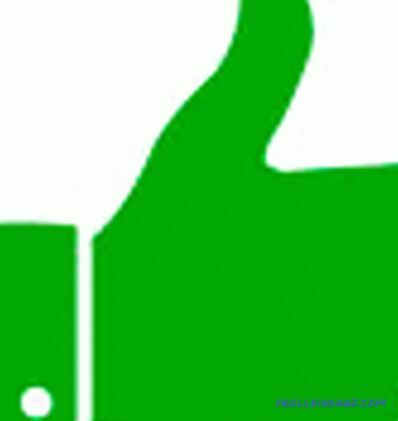 Environmental friendliness. Made of solid array, profiled timber has the ability to regulate the humidity of the air in the room, providing natural ventilation. The cost of this timber compared to non-profiled is the most expensive by 40-50%. But when negotiating the price you need to take into account the moisture level of the timber offered to you. Shrinkage of the house.If the profiled bar has a natural moisture content, this will require a long break in construction, during which the log house will shrink. The closer the moisture percentage to the natural level of wood, the longer (up to 12 months) the shrinkage process of the finished log house of your house will take place. The appearance of cracks during shrinkage. Yes, they will appear, as it is typical for massive wooden elements, although their sizes will be minimal. As can be seen from the above, a solid profiled bar has significantly better performance than non-profiled. But we suggest you to pay attention to other types of profiled timber made with the use of modern technological developments and equipment. The difference of this material from the two previous types of timber is that it is made of separate blanks-lamellae of softwood, interconnected with special adhesives. 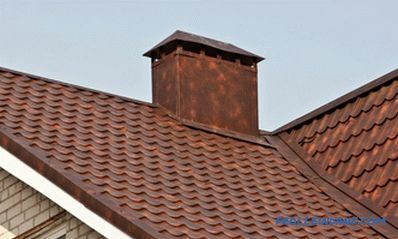 All blanks are subject to mandatory drying, processing with fire retardants and antiseptics, which significantly reduces the fire hazard of the finished building and its resistance to the appearance of rot. In addition, when arranging a bar of the required cross-section, the lamellae are stacked so as to alternate different directions of fibers in adjacent blanks, which allows to eliminate the appearance of internal stress in the bar due to a decrease or increase in the natural moisture level at different times of the year. 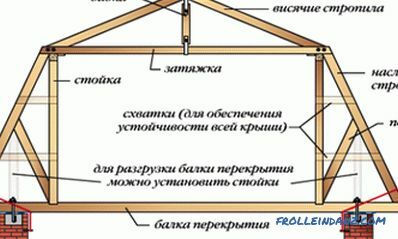 The terms for building a house are reduced due to the fact that the frame of this material does not need long shrinkage. Made of dry wood, such a timber retains its geometrical dimensions throughout the life of the building. The surface of the walls of the house from this timber is almost ready for finishing immediately after the end of the felling device and does not require additional preparation for applying varnish or painting. There is no risk of cracking due to the construction of individual slats. The strength of such a bar increases by 1.5 times compared with an analog made of solid wood, which positively affects the strength and durability of the whole house. Good heat saving performance. The high quality of the horizontal joints between the flanges of the log house, as well as the absence of cracks in the timber provide a comfortable temperature inside the house, while reducing heating costs. Possibility to order a bar of the desired section according to your project, since it is not tied to the need to search for solid logs of the required diameter. Since this technology of manufacturing a timber has been developed relatively recently, there is no verified data on its behavior in the construction of a house through the floor century and more. Composite timber of this type consists of lamellas, inside which is an insert of extruded polystyrene foam, which allows not only to increase its heat-saving performance, but also reduce weight. This significantly reduces the load on the foundation, which provides an opportunity to slightly simplify its design, and therefore reduce the cost of its construction. The increase in heat-saving indicators is 1.3-2.1 times as compared with a laminated timber, which significantly reduces the cost of heating such a house. 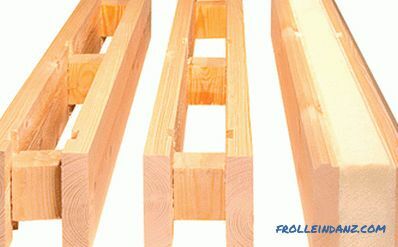 The cost of a thermo-bar is similar to the cost of a profiled glued timber. Willingness of the surface for finishing immediately after making a log house. Strength and durability of the walls of this material. Material is present in the building materials market relatively recently. 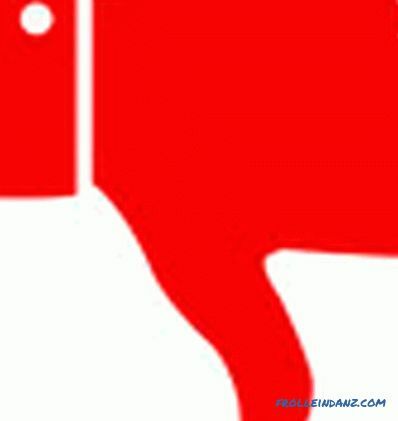 There is no information about his behavior in building structures in a few decades. Walls of the house do not “breathe” as expanded polystyrene is an air-tight material.